Hoeegonites kringla, a new genus and species, is described from the Middle Ordovician Furuberg Forrnation in the Mjøsa Districts of the Oslo Region, Norway. lts morphology suggests that it is an alga; however, the interpretation of its biology makes any exact taxonornic assignment speculative. 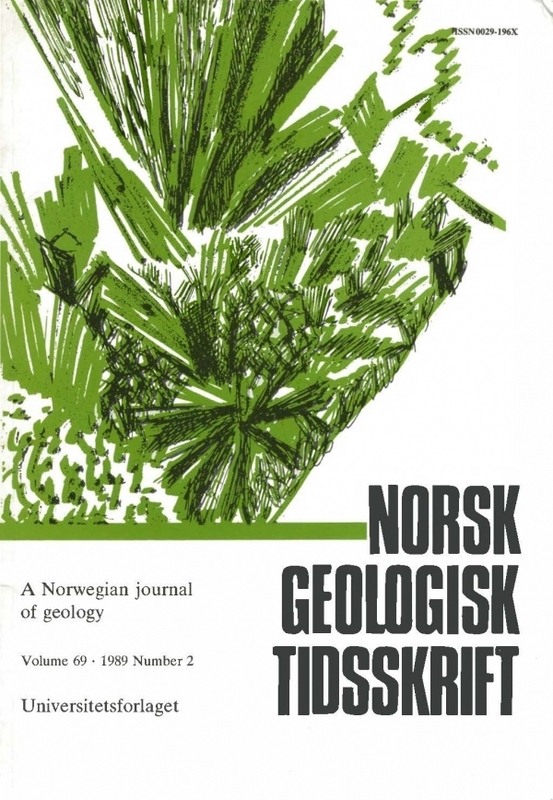 The nature of the little known or understood group of tubular 'algae' from the Silurian and Ordovician of Norway is equally problematic. Thus, the exact systematic position of Hoeegonites is problematic, and it is tentatively placed among the siphonous chlorophyte complex.